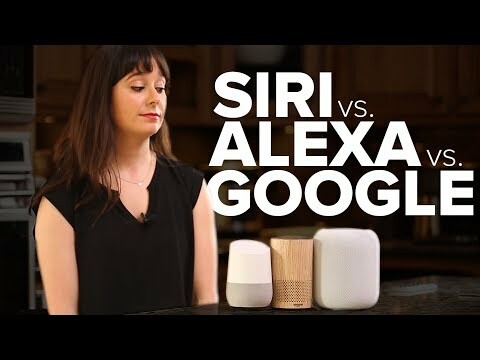 CNET asks Siri, Alexa and Google Assistant questions to find out how they differ. What could they all do well and how did they differ at times. How about the speaker sound quality?